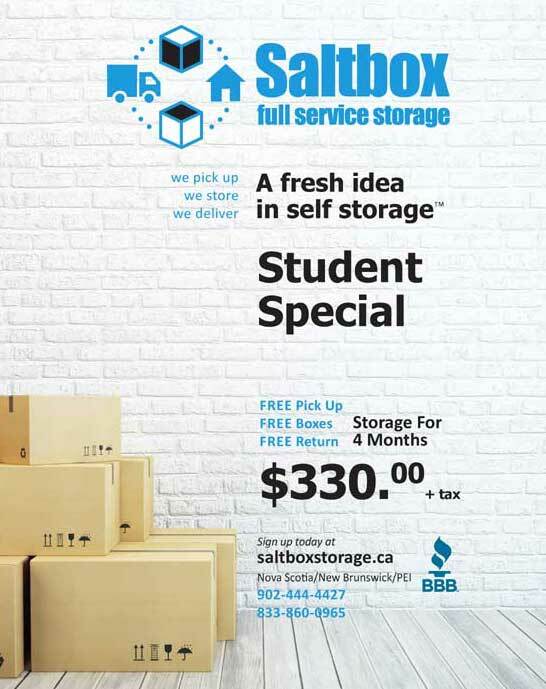 Saltbox Storage offers modern, cost effective commercial warehousing solutions. Conveniently located in the Burnside Industrial Park. Our warehouse environment is climate controlled and monitored by both visual and alarmed systems. Saltbox offers an online inventory system that is accessible 24 hours a day for inventory management and distribution requests. We understand that each business requires a unique customized warehousing and distribution system: we are equipped to use any inventory control application customized to your warehousing needs. Followed by a specific distribution network. We operate a daily delivery fleet that is equipped to fulfill any distribution request, Canada wide from dock to dock, curbside or white glove home service. Live inventory management portal, accessible 24 hours a day. Short / Long / term customized warehousing. Racking / floor style warehousing available. Pick / Pack services available. Cross dock and freight forwarding services available. Furniture and appliance inspection service. Home delivery services, including curbside, threshold, room of choice and white glove service levels. Please contact us for your warehousing and distribution solutions.